For installment number four, we turn to singer/guitarist/songwriter, bourbon expert and second generation music nerd, Dan McKernan for an in-depth look at the legacy and genius of Otis Redding. Growing up the son of a true audiophile and music fanatic is not always as fun for the child that it seems it would be to an adult. While my friends fathers listened to the popular music of the day – Huey Lewis and the News, Billy Ocean, etc – or throwbacks from their youth – Bad Company, Grand Funk Railroad – my dad insisted on the kind of music to drive an 8 year old boy to hiding. Our cars were a veritable speaker box of Booker T & the MGs and Ray Price, Eddie Floyd and Merle Haggard. Many a Sunday morning, our neighbors (willing or not) would be treated to the sounds of high-fidelity vinyl being played through as many as six high quality three way speakers. If the mood was right, an summer day could mean you could hear Hank Williams, or my dad’s favorite, Otis Redding, from half a block down. I spent Sundays locked in my room, avoiding the horrible sounds and my embarrassed face. Ten years later, I’m coming home to my dorm room in Missouri late at night after a long day of class, night of work and a ton of homework to do. I put on the campus radio station and settle in to work, but I am distracted by the sound of pure audio liquid gold. The horns, so crisp. The guitar, funky. But most importantly, the singer – the voice is so soulful and powerful and my god, he must be singing from his knees, I mean, he sounds like his heart is being ripped out! The DJ played another song by the same artist and this one was the opposite – the singer sounded like he was jumping and the music was so exciting and the singer so exuberant. Finally, a third song, and I had to know who it was. I picked up the phone and, despite it being 3:00 in the morning in Detroit, called my father. “Hey Dad, who is this?” I held the phone up to the speaker. A minute passed, and my sleepy father answered. “It’s Otis Redding...how don't you know that?" The conversation went on for another few minutes before my father returned to sleep. Two days later, a package arrived from home with two cassette tapes simply labeled "Otis Redding." I've never been the same. The facts about Otis are short and remarkable, and ultimately tragic. 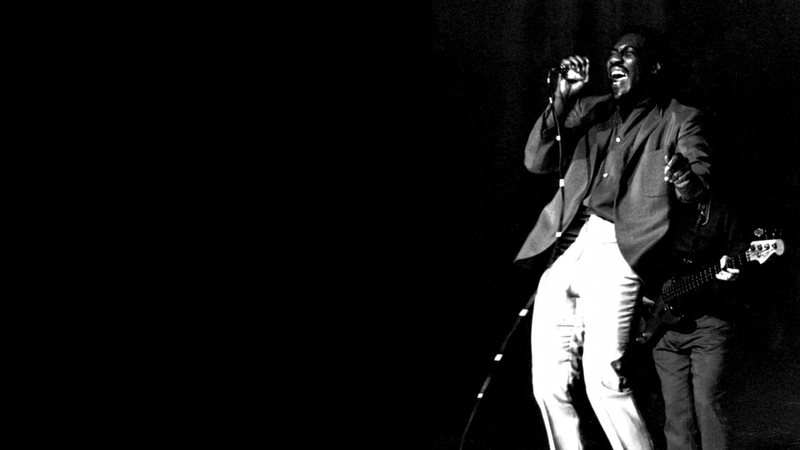 Born in Macon, Georgia to a gospel singing sharecropper, and growing up in Macon projects, Otis was singing gospel music on the radio by his pre-teens. He had to drop out of school by 15 to help support his family (his father had contracted tuberculosis). By 18 he was touring the southern "chitlin" circuit (this was still the segregated south). His break came when he drove a friend to a recording session at the legendary Stax studio in Memphis, and was given a chance to record a couple songs. One was "These Arms of Mine." By 1962, Otis was recording for Stax-Volt. In the next few years, he collaborated with Steve Cropper of Booker T & the MGs to record and sometimes write some of the most enduring songs of the period. His penchant for slow ballads earned him the nickname "Mr. Pitiful." His songs were covered by the Rolling Stones. 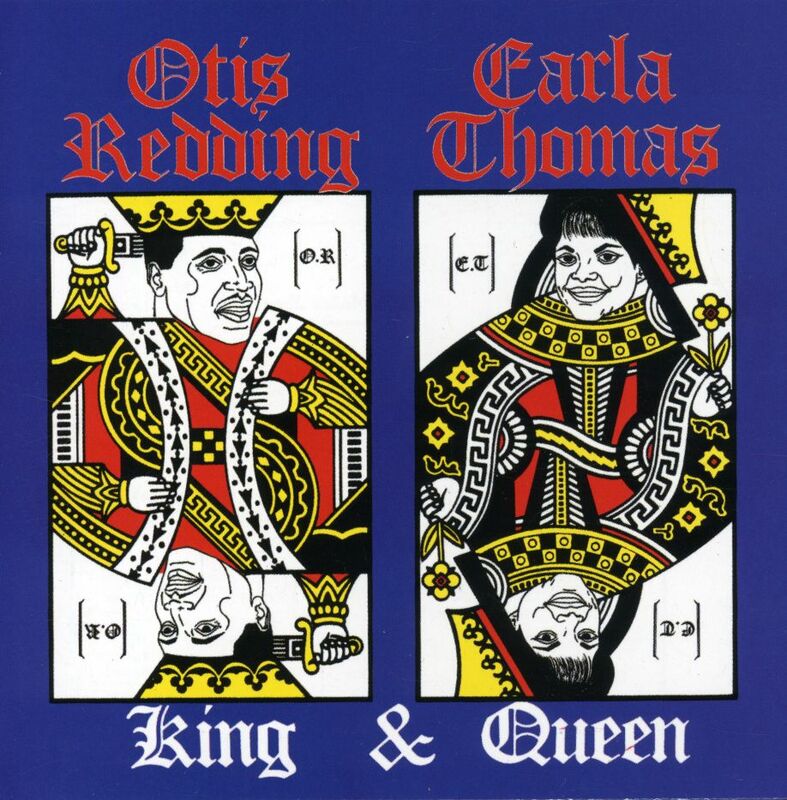 Aretha Franklin sold millions of copies with her version of Otis' "Respect." The Beatles cited him as an influence. Bob Dylan rewrote "Just Like A Woman" for Otis to record (He never did, saying the song "still had too many words"). 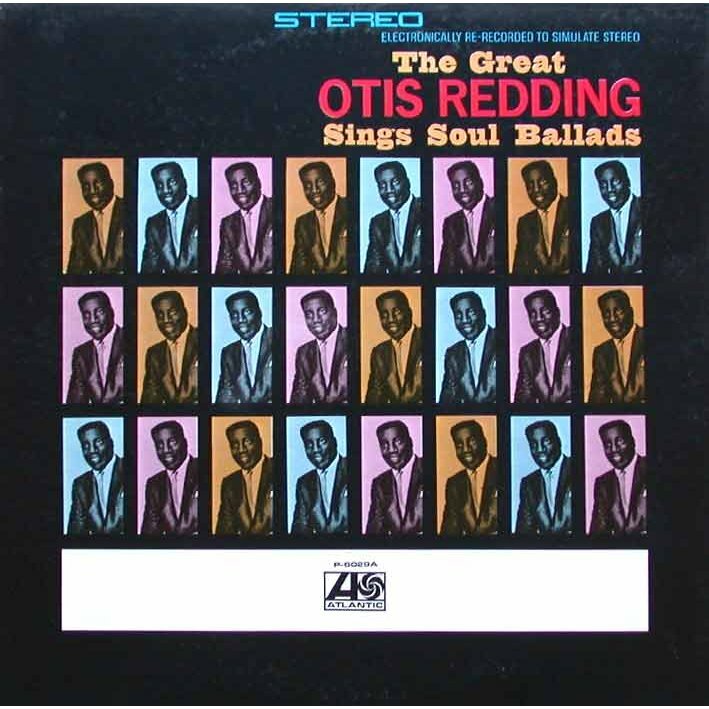 By 1967, Otis had achieved one of the most amazing feats of all, being as popular with white audiences as black audiences, while never abandoning the hard soul sound (or polishing it, like Motown). When he played the Monterrey Pop festival in 1967, his performance was legendary. 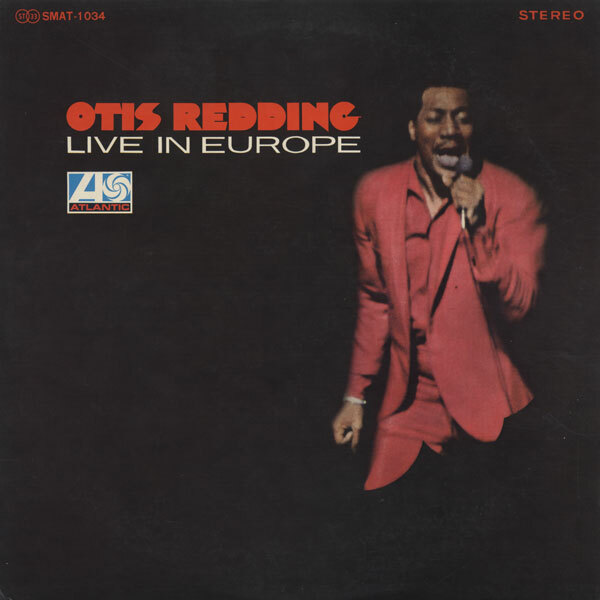 While members of the Beatles, the Who and Rolling Stones, Jimi Hendrix, Janis Joplin, Paul Simon and more watched entranced from the wings, Otis Redding - backed by Booker T & the MGs and the Bar-Kay horns - gave one of the most legendary performances of all time. Many thought the festival would make Otis a household name. By 1968, he was dead. He was barely 26 years old. Otis, a tireless performer, and his band crashed into a lake in Madison, Wisconsin in December 1967. Only one person survived. One month later, his posthumously released "(Sittin' On) The Dock Of The Bay" went to number one, selling 4 million copies. Otis Redding is the definition of soul music, because that's the only way he could seem to sing - pure soul. Reaching down into the bottom of your gut, and belting out every word like it means the difference between life and death. Sometimes, its almost shouting. Sometimes, it's pleading, or even whispering. But it is always from the soul. This is a primer on one of the best there ever was, Otis Redding. The one that started it all, this is one of the two songs Otis cut in leftover recording time. 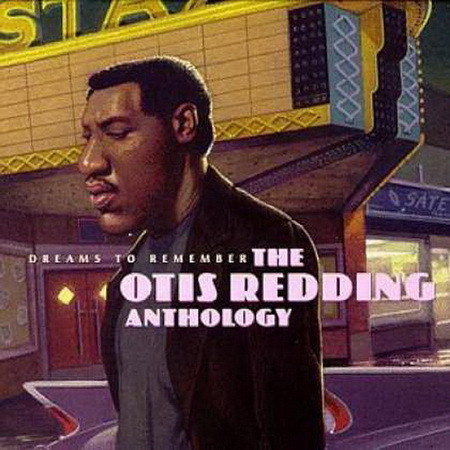 Otis was 21 when he cut this song, but sounds like a man twice that age for all the expression in his voice. A simple song based on reverb-drenched, arpeggiated guitar, and the voice like none other. You can understand why they signed him up from this record. Backed by one of the greatest studio bands of all time, Stax featured Booker T & the MGs, Issac Hayes on piano and the Memphis Horns. This song shows it all coming together. Feel the bottom end under Otis professing his love? The Stones did, and made it a staple of their sets for years. The chord progression leaves the I-IV-V, but this is a blues song that kicks like a mule. Listen to the interplay of Al Jackson Jr's kick drum and Otis' lyrical accents. You don't hear this song, you feel it. Picking up the pace, here's one we all know. While this song was perfect for Aretha, Otis (who wrote it) gives a different feel to it. A man can ask for a little respect too! Be sure to check out the bass chords in the first chorus from Duck Dunn. 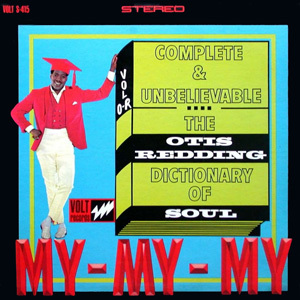 Otis wrote it and he sings it with all the passion of a man pleading to save a relationship. Particularly cool is the way the horns accent the end. It's all swagger on this track, written by Issac Hayes and unreleased until the box set. The horn intro to the drums is sweet. Steve Cropper took the nickname Otis had been bestowed (because of the ballads he was known for), and turned it into a bouncy track perfect for the jukebox. "And I want yoooooo!" The sound of a confessional 3 am conversation, this shows the great phrasing Redding had. "If-you-would-take-things-under-con-sideration..." I'm not sure I would believe the song from anyone else. More swagger, but with a funky feel, this was obviously a huge hit for the Black Crowes, and was a staple of the Grateful Dead's live set. Brilliant phrasing, badass horns. Some songs are just cool soul grooves. This is one. The influence of the 60s outside of Memphis shows through on this track which has more in common with 60s rock than most Otis tracks. The bridge/outro almost comes out of nowhere too, before turning into a gospel ending. It's close to the holidays, and this one is so awesome that it's obviously the version Bruce Springsteen based his version on. A step forward from the more plaintive ballads, the soft organ touches and guitar lay a perfect bed, with the horns and drums just accenting when he belts it out and drives this track into the big gospel tinged ending. "I hate people who get the words wrong. It ain't "woolly" it's "weary" and it nobody's got stress, they're wearing a dress..." (Bull Durham) "One more tune, then it's off to enjoy a terrible relationship"
The Stones covered Otis, so he returns the favor. This song builds, and almost seems to be getting away from him at the end as he keeps up the pace. An acoustic based folk song, this was a demo Redding recorded to help Wilson Pickett prep his version. Another example of what could have been. It was released accidentally 10 years later as a single without the family's permission, and all remaining copies destroyed when they found out. "...And oh no oh no oh God - You Left the Water Running by Otis Redding, released seven years after his death, withdrawn immediately by his widow because she didn't..."
I love Motown, but this shows the difference between the gritty soul of Memphis and the smooth, polished Detroit sound. 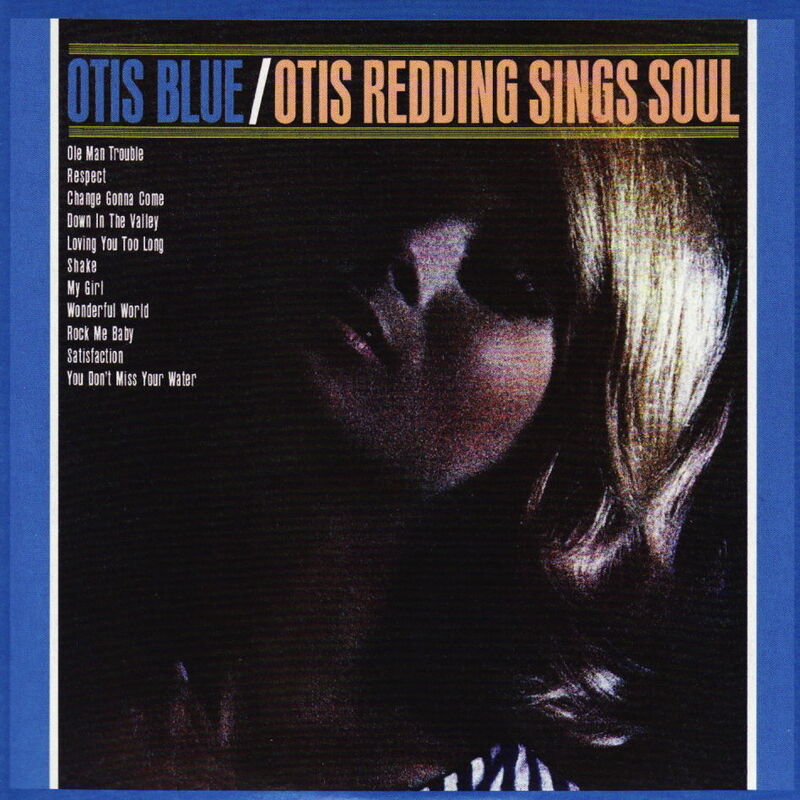 That's not to say Otis can't croon a bit, his smoothness here is like a great whiskey, with a bit of spice. This posthumous release harkens back to those early hits. A bit older, a bit wiser, and truly heartbreaking. The call and response with the backup singers adds another wrinkle. 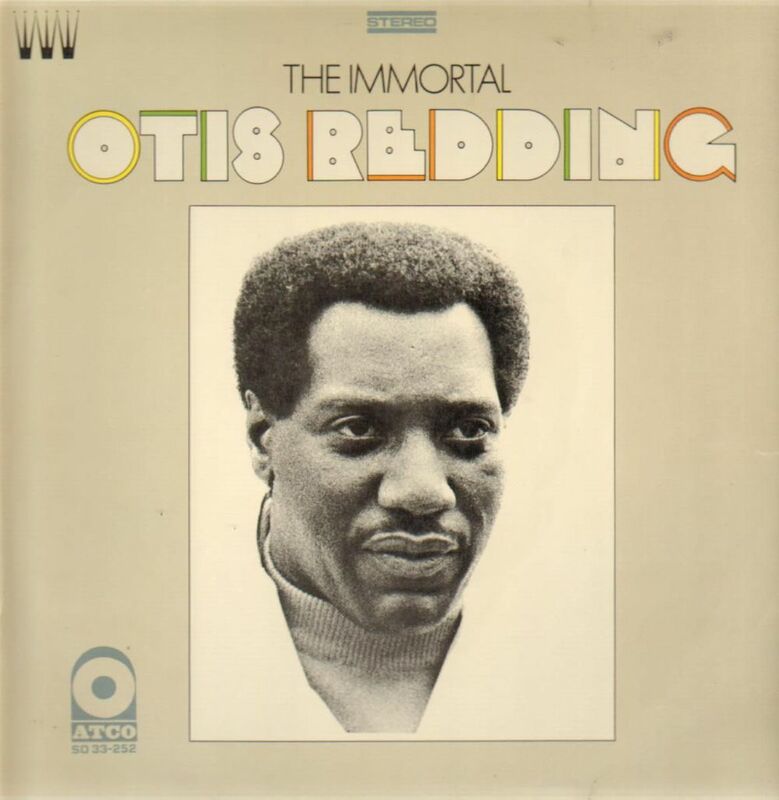 Otis stayed in San Francisco for a while after Monterey, and left us this gem after his death. It's sad, because it shows how bright his future truly was, transcending soul to a wider music palate. What could have been. Dan McKernan plays guitar and sings in a terrific Detroit band called Desolation Angels. He's also the creator of a blog about two things near and dear to my heart: Baseball And Bourbon!